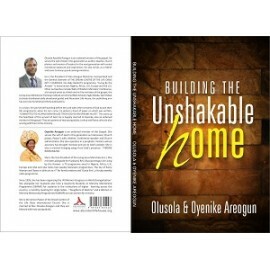 This book came out of the word that God gave me on the 9 of July 2005 for married people at the Dream Centre of the Life Oasis Int'l Church. It was an urgent prophetic gathering specificall.. 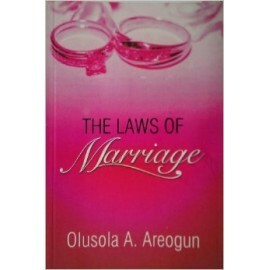 There is a weight that God attaches to marriage for it to be for destiny. 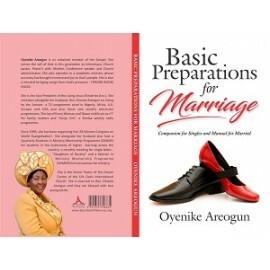 Destiny marriage is so important to God that it is better not to be married than to have a marriage that is not a destiny marr..
Genesis 2:24 24 Therefore a man shall leave his father and mother and be joined to his wife, and they shall become one flesh. 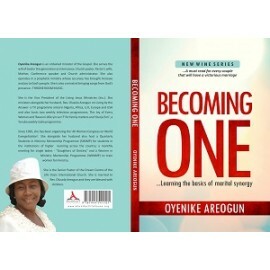 The mathematics of marriage is a mysterious one where 1 +.. 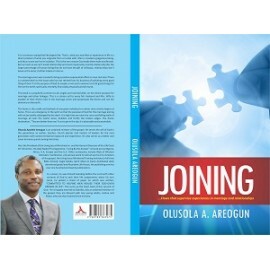 I want to build the truth in this book on the foundation of a statement that I want you to understand very well: Practices without principles lead to mediocrity. If you see mediocrity anywhere, you c.. 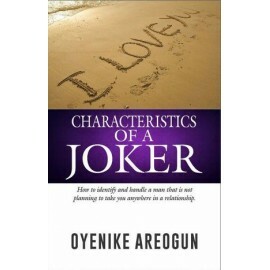 In this book, I will highlight and explain the major characteristics of a joker, which are also danger signs to avoid so as not to become a victim. In the same vein, I will also discuss the disciplesh.. 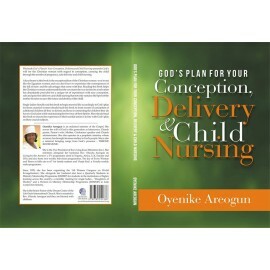 This teaching in simple terms is just the practical application of the word of God as far as conception, delivery and nursing of your child is concerned. It will only work for a born again Christian ..
As a child of God and a born-again man, God has called you to be the blessed man. He has called you to the blessing, and your spiritual identity as a blessed man is superior to being rich. Physical w..